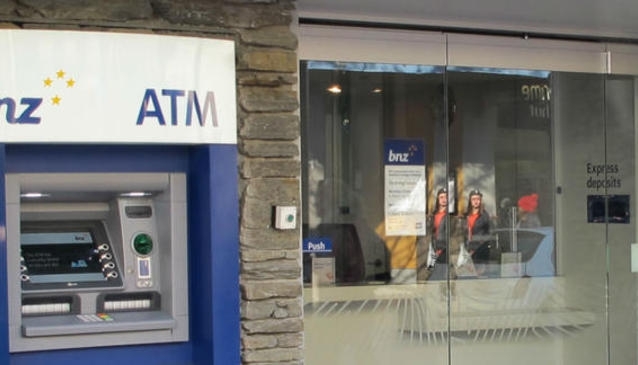 Located on Rees Street, BNZ offers foreign exchange, international payments, pre-paid cards and ATM services. BNZ also provides a full range of personal, business and mortgage services. The branch has a kid's zone, free WiFi and wheelchair access. Open Mondays to Fridays, from 9.00am until 4.30pm.